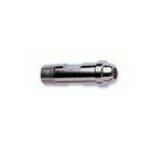 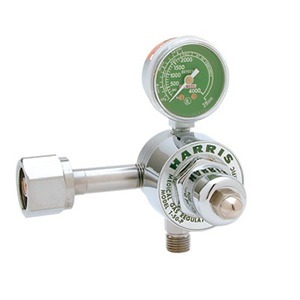 Harris Products Group supplies high quality medical gas regulators are designed and manufactured to exact tolerances. 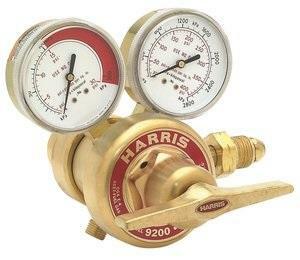 As a leader in the in the gas industry, Harris products group continues to excel. 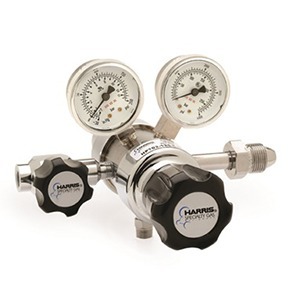 The only company that routinely assembles specialty gas regulators in a clean-room environment, Harris provides systems and equipment that perform precisely, under demanding conditions in diverse applications. 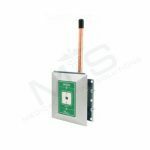 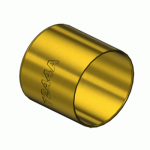 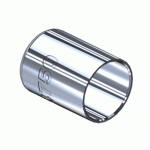 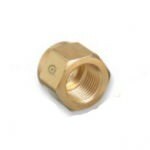 Built for industries ranging from analytical, scientific, aerospace, environmental, and pharmaceutical, to electronic, medical, petrochemical, and metalworking – for those that require only the best.